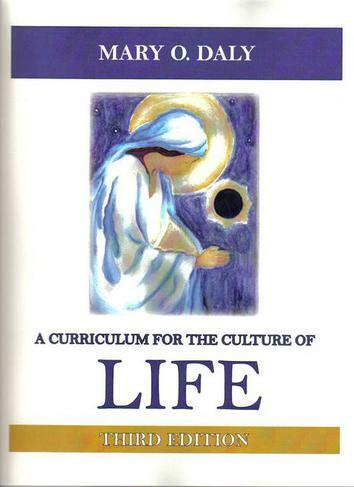 ​This page is a compilation of essays Mary has written on each of the ten disciplines outlined in her essay, A Curriculum for the Culture of Life. They explain the logic of her work in the home education field. The links directly below will take you to the discipline essay pages.